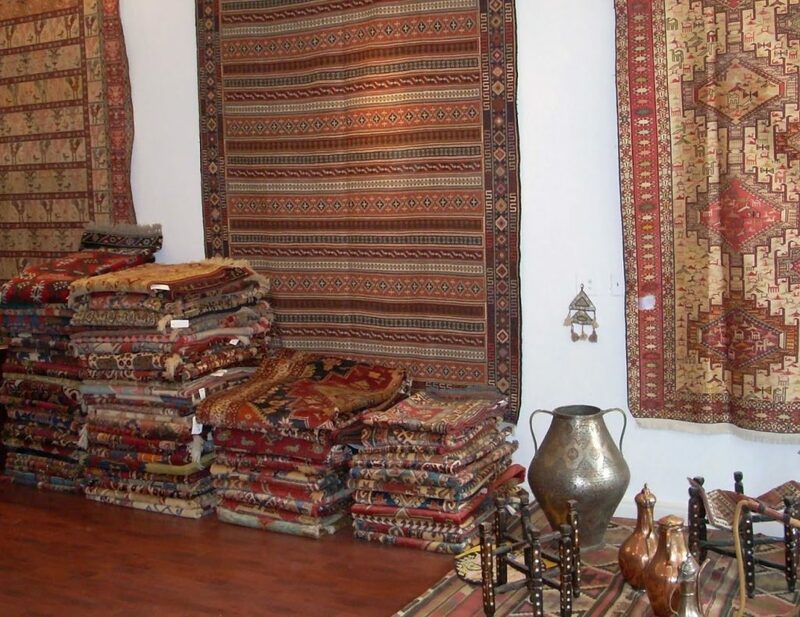 Gallery Ephesus offers a full range of products and services for all your rug buying, installation, and servicing needs. • Oriental Handmade Rugs: Gallery Ephesus offers one of the market’s largest and most diverse selections of oriental handmade rugs. Our range of styles and quality means that we have a rug to suit every taste and budget. • In-House Fitting: Our unique In-House Fitting program lets you enjoy your own private rug show in the convenience of your own living room. For a limited time, you can call to schedule your private showing in your own home at no charge to you! • Custom Rug Service: For customers with unique needs or specifications we can have custom, handmade rug woven to meet your design needs. With over fifty years of experience, we work with only the best weavers; and no project is too big or too small. • Cleaning, Repair & Restoration: Your oriental rugs are not only precious pieces of art but also timeless investments. When it comes to cleaning, repairing, and restoring your rugs, you can trust our years of experience and our expertise. We promise to treat your rug as if it were our own. With more than 50,000 satisfied customers across the United States and around the world, Gallery Ephesus is re-owned by collectors and designers for their taste and distinction.